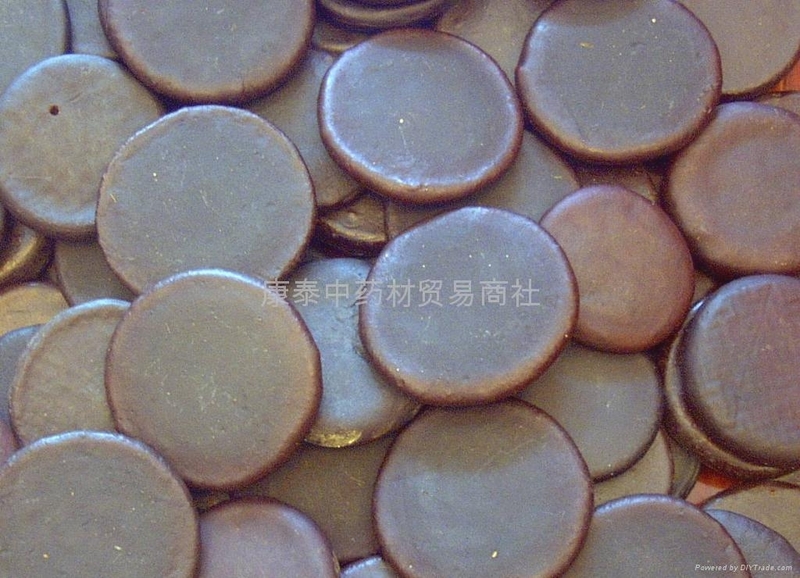 Kangtai Traditional-Chinese Medicine Trading Firm mainly engaged in Chinese traditional medical herbs. Toad venom is one of our most important products. Its market mainly is Japan\Hong kong\Taiwan\Singapore\Malaysia\Egypt etc. 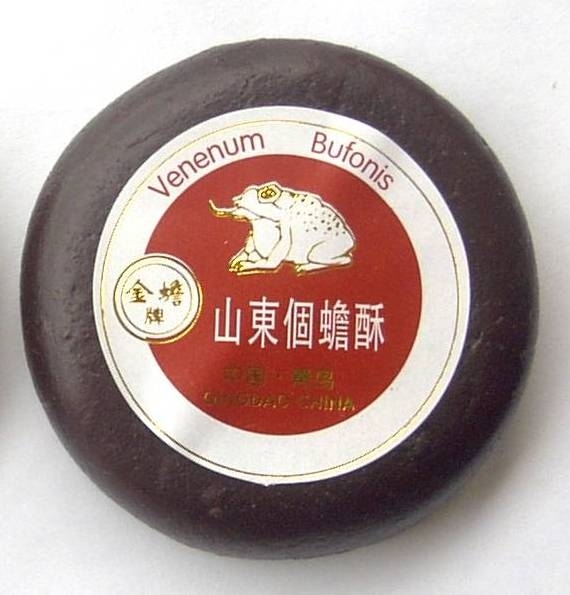 The toad venom supply is decided by the toad supply. But now the toad in China is decreasing so that we can get this conclusion that the supply of toad vonem is still on the decrease. The reasons as follow: 1. With the fast development of the Chinese economy there are also followed with much environment problems. Too much use of pesticide kills the pests and also kills the toad. environment pollution makes the clear river dirty and with black color even so the the toads lose their home to reproduce offsprings. with the increasing of the toad venom's price more and more people join the line to capture the toad and they even killed the toad then ate them. No toad no toad venom. The venom resource is decreasing. 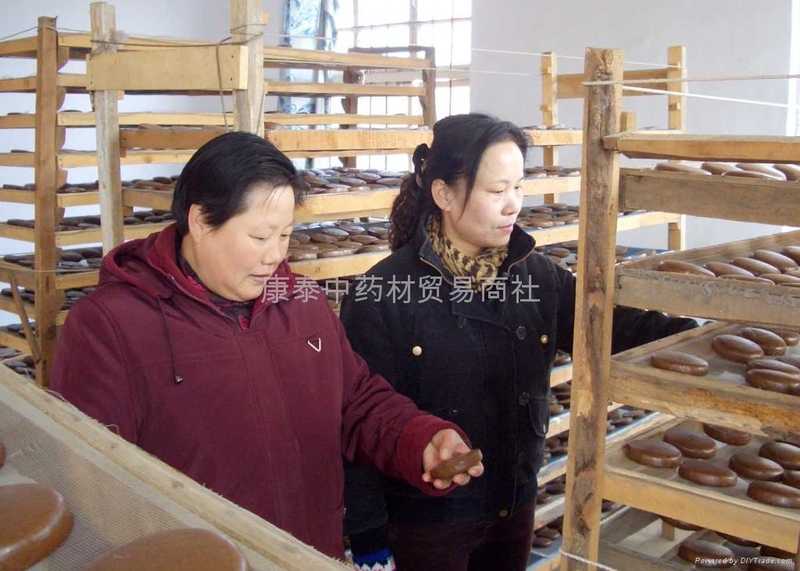 The resource of Shandong Toad shares about 50% of the whole country, and it always effect the domestic and foreign Toad market in recent years. In the past few years, the price is rising rapidly. At the moment , the normal price is RMB2200 -2800 in the domestic market, the export price has fly to RMB3200-4000. And the commodity is rare, so in five years, the price of it has skyrocketed by 50%. 1. In the past few years, the price and value of the Toad is not in line caused the price increasingly. 2. The shortage of the Toad resource is another main reason for the price’s shot up. 3. The sharp drop of the Toad resource is the root reason for the reduce of the Toad Venom. There are usually three general toxic effects associated with toad venoms. The first is the effect on the cardiovascular system due to the bufodienolides in the venom. The second are the pressor effects that might be associated with certain catecholamines in the venom such as ephinephrine and/or norephinephrine. 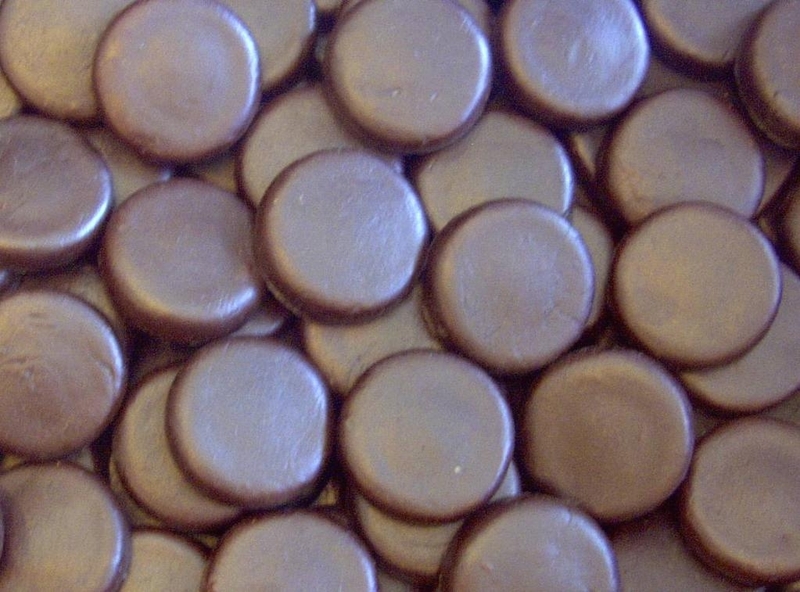 These can cause increased heart rates and/or increased blood pressure. The third effect of toad venoms (due to the 5-MeO-DMT in Bufo alvarius venom only) is to cause hallucinations and/or be psychoactive. This can only be experienced when the smoke from its venom is inhaled. This section focuses on the general physiological effects of the venom on different systems in animals and humans if the venom is ingested, touched, or exposed to mucus membranes. If the venom is exposed to the eyes or nose, pain and irritation of the mucus membranes will result. If the venom is swallowed, the venom may also cause local anesthesia of the tissues in the throat as well as the oral mucosa. This can lead to numbness. Ingested venom may also cause dyspnea, which is difficulty or labored breathing. Reported neurological effects include paralysis, seizures, blurred vision, and dizziness. It can also cause increased salivation and vomiting. Topical exposure to toad venoms can also lead to decreased perspiration in humans. Other effects such as fevers were also reported. The general effects of the venom on the cardiovascular system in humans and animals may include ventricular fibrillation and vasoconstriction. More detail about the physiological effects of the venom on the cardiovascular system will be examined in the next section, because these symptoms are usually the most prominent with toad venom poisoning. Later on the psychoactive/psychedelic properties of the venoms in Bufo marinus versus Bufo alvarius will be examined.